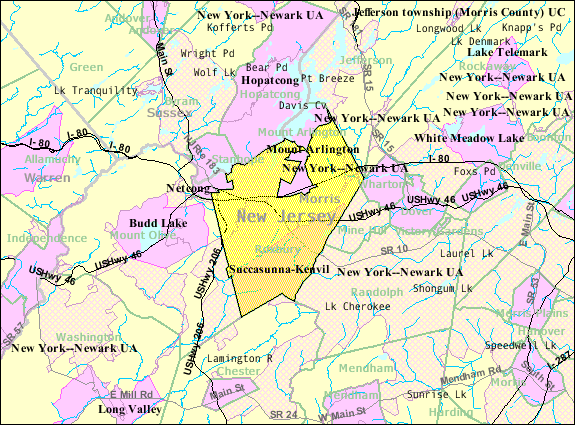 You know that you are from Roxbury, New Jersey if you have been to the following places and/or have experienced the following things. 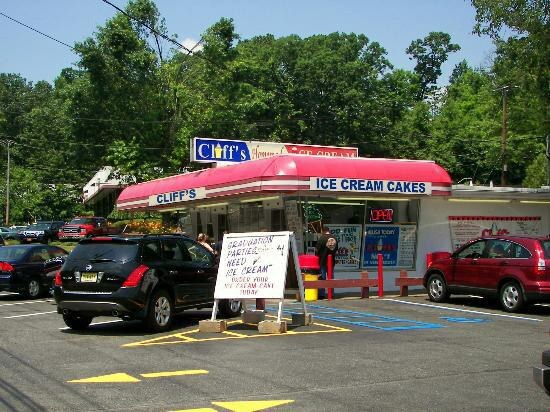 You have definitely visited the famous Cliff's to get delicious homemade hard or soft served treats. You've probably also had at least one skyscraper cone from here because you received a free coupon from another town event. If you have not been here (which I don't know why you haven't) then you've probably driven by several times and have seen the crazy long lines that form even in the winter time! 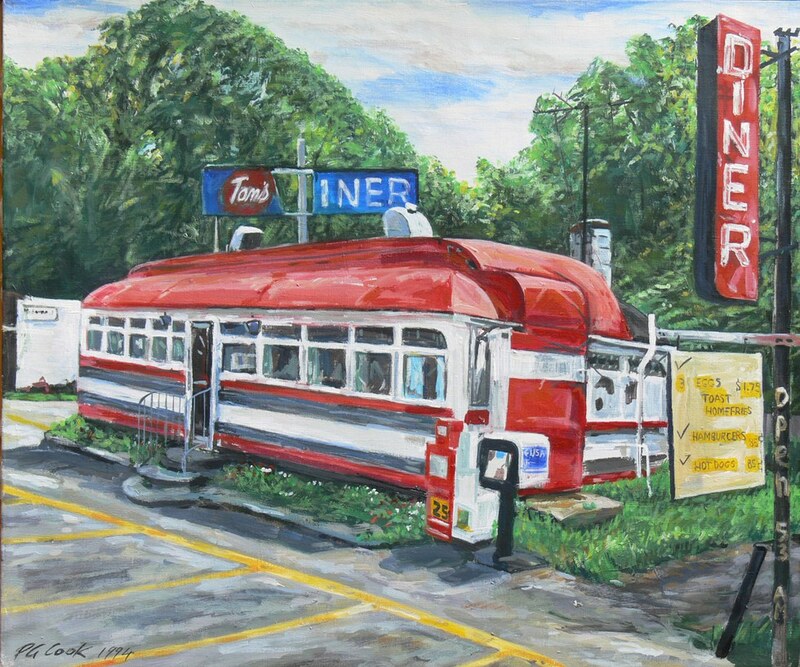 Although this diner is not currently in operation, chances are you have driven past it hundreds of times on your way to work or school. There is a committee trying to restore this iconic landmark. 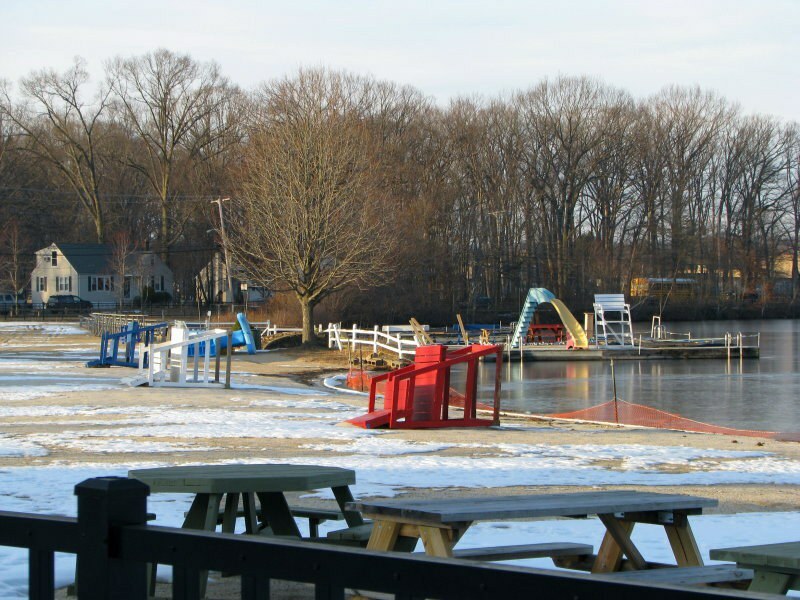 You have either played at the wooden version of this park or brought your children to the new one. 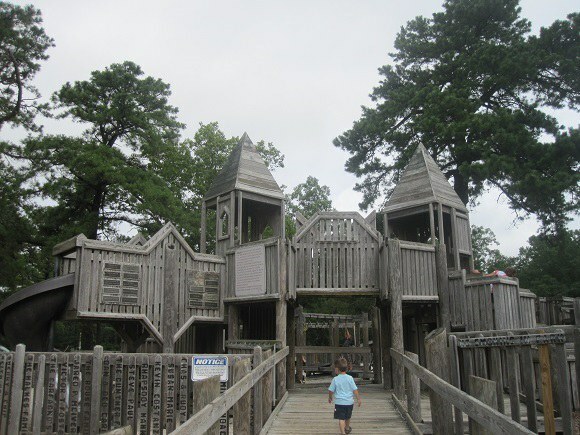 If you played on the wooden one, you used to crawl in all the small spaces underneath the steps, or read all of the graffiti written on the boards.This playground was a big part of my childhood and I personally prefer the wooden version to the new one. 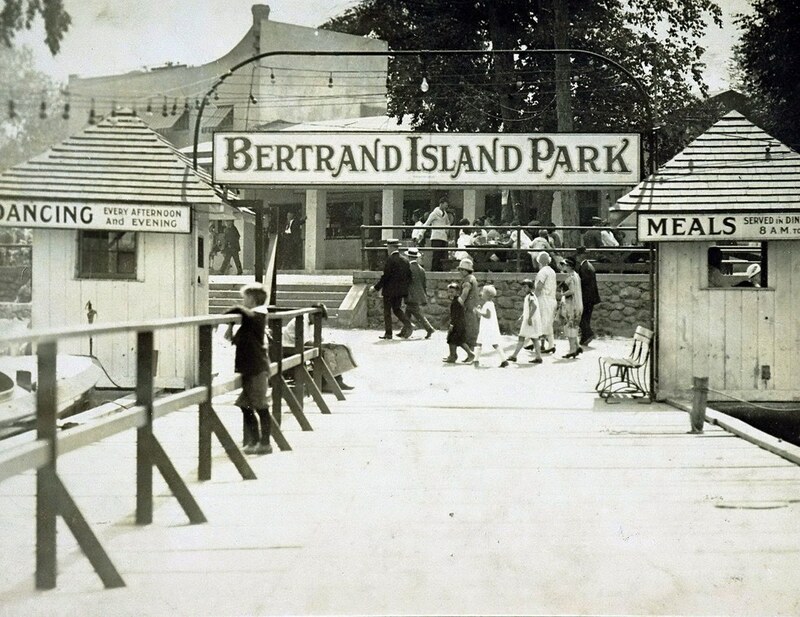 This island once had an amusement park with 20 rides, one being a wooden roller coaster. Unfortunately, it has been replaced by uniform condominiums...oh joy. 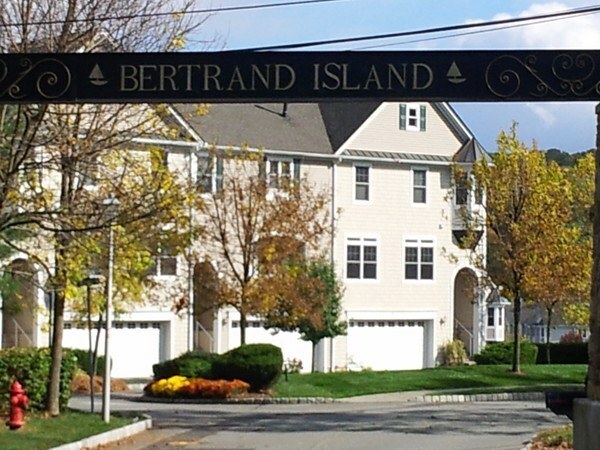 So if you live here, you've probably seen these large, pretty houses along Lake Hopatcong. So you explain that it is a township and you live in an area within the township. You probably have been confused yourself. For example, I'm from Landing and that is the city I write on letters, applications, etc, so what is Roxbury? You may have also told people it is next to Randolph and then they know where that is instead. The struggle. There are so many lights along route 10 and 46 that trying to get to work or school and then back home can be a real pain. 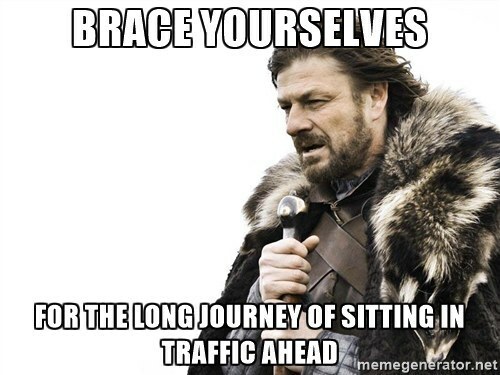 You've experienced the stop and go or have outsmarted the system and get through all the green lights.